Apple and Android users will scoff at the idea of this smartphone. But for people who find the likes of the iPhone and Samsung devices out of their price range, Mozilla’s latest prototype shows promise. Mozilla has teamed up with leading Chinese mobile chip provider Speadtrum Communications to hit the world’s emerging markets with a $25 smartphone. The prototype made its debut on Sunday at the Mobile World Congress in Barcelona. This project has been brewing for a couple of years now since Mozilla unveiled plans in early 2012 to enter the mobile market. Mozilla’s strategy has never been to compete with the high end offerings from Apple or Google Android, but rather to provide affordable phones to users in emerging markets. CEO of Mozilla Gary Kovacs sensed the opportunity to work with the developing world many years ago, and in 2012 underlined Mozilla’s objective. The screen is small, the operating system is slow, and you won’t find snapchat within a mile of this device. It is not something a successful New York businessman or his son will be caught dead with. They are not the target audience. According to Mitchell Baker, Leader of the Mozilla Foundation, the budget devices have to be viewed and judged by a lower-end standard. Imagine the phone in your pocket is a feature phone. Imagine, when you go buy one of these devices, that every euro is precious to you”. Looking at the “richness and power we’re able to offer to this market, you’ll be astonished. Then imagine where we can go from there. Mozilla, a non for profit organisation, hopes to use the browser based Firefox operating system to lower the barriers that currently lock people into structures linking hardware devices, software, apps, services and content. Mozilla is also attempting to shrink the digital divide, providing users in developing nations with a more economical smartphone solution. Mozilla has already developed a small niche mobile OS market since pursuing its low-end strategy. 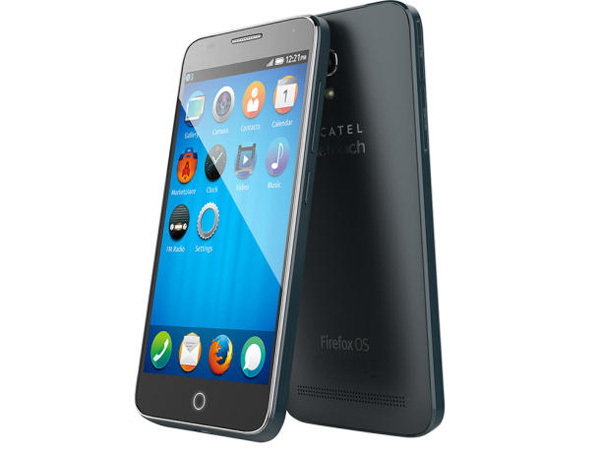 Handsets incorporating Firefox OS have already been introduced to several South American, and Eastern European countries, including Brazil, Chile, Colombia, Argentina as well as the Czech Republic, Serbia, Germany, Greece and Spain. Mozilla now plans to target the world’s largest emerging mobile markets of China and India. The $25 Mozilla device will enable people from developing nations to enjoy the basic features of a smartphone including web browsing, music playback, camera, email, and app downloads. The announcement of Mozilla’s Firefox OS smartphone at the Mobile World Congress would have definitely caught the attention of fellow competitors. It poses a threat to Nokia and Windows, both seeking inroads into the lower-end phone market. 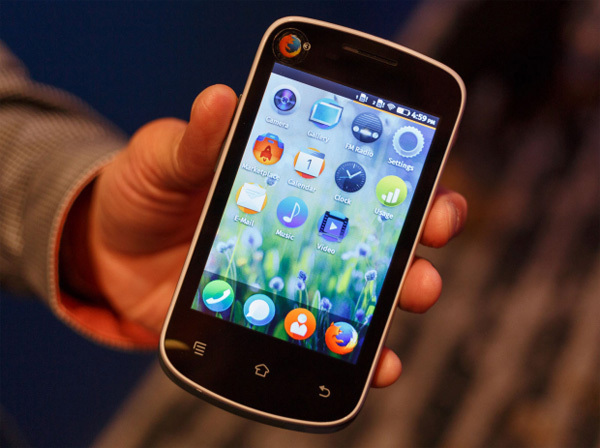 Only time will tell if Mozilla’s $25 Firefox Smartphone will be embraced in the developing world. As hardware becomes cheaper, prices of Android and Apple devices will drop, which could produce a long-term challenge for Mozilla. For now though, Mozilla’s Firefox OS smartphone could very well bridge the technology gap in the developing world, and for $25, could alter the path of the smartphone narrative.